Complete this form and I will send you this FREE download. 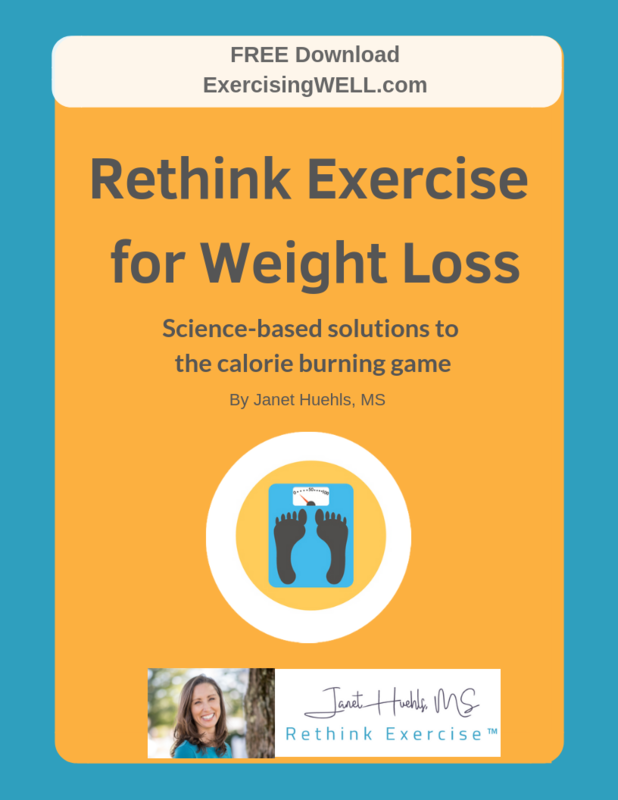 You will also received informative emails about how to Rethink Exercise so you get what you want from it. Your email address will not be shared with anyone, at any time for any reason and you may unsubscribe at any time.